Lenovo has launched a new Android tablet in the Indian market. 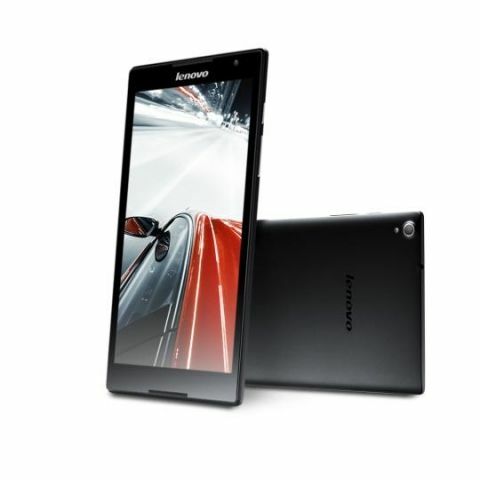 Called the Lenovo S8, the new tablet is available via Flipkart for Rs. 16,990. (2M Cache, 4 cores, 64-bit, up to 1.86 GHz) along with LP DDR3 (64bit) 2GB RAM. The tablet comes with 8MP AF with f2.2 wide aperture glass lens and 1.6MP HD front facing camera. Connectivity options include GSM, GPRS, EDGE, WCDMA, HSPA+, FDD LTE, Wi-Fi 802.11 b/g/n, and BT 4.0. It is powered by a 4290mAh Li-ion battery.